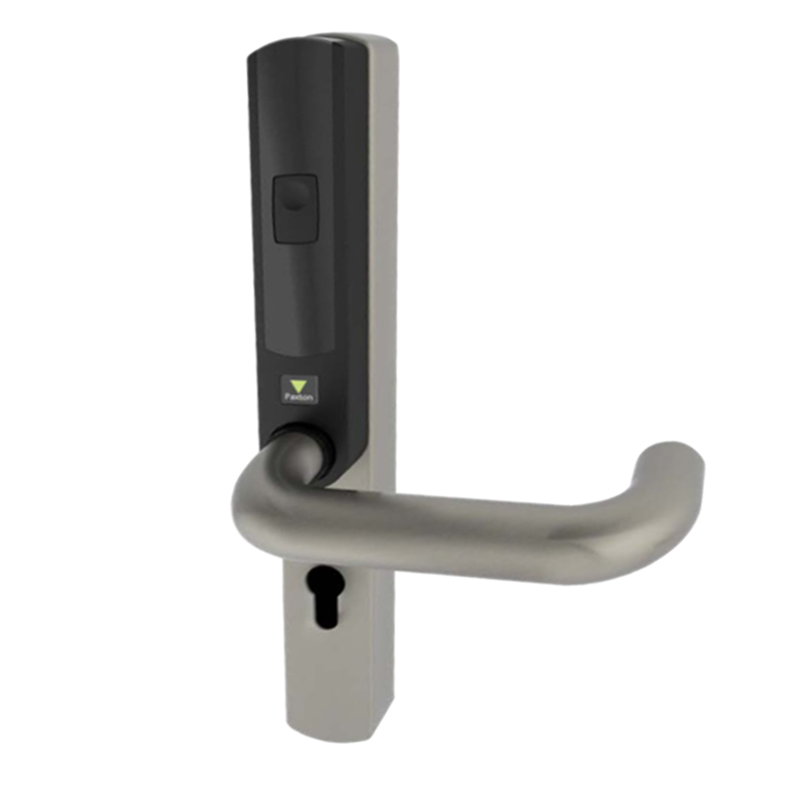 The Net2 Paxlock Mifare is a stylish and high security door furniture, offering powerful wireless access control which can be operated by a maximum of 1000 tokens, making it ideal for internal doors within businesses. Connected via the Net2Air Ethernet Bridges, this system will identify token holders and grant or deny access, with events being logged and privately reported back to the server in real time for maximum control over security. With a slimline design and euro cylinder profile (cylinders sold separately), as well as a battery life of up to 3 years, this unit is an exciting addition to the Net2 range. 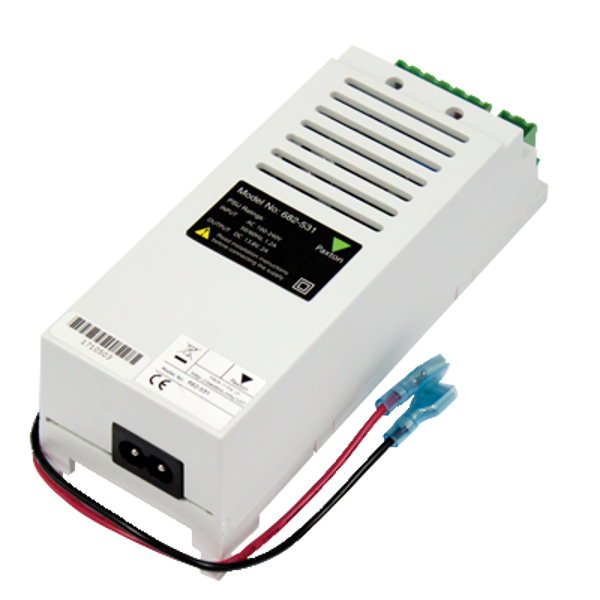 The Paxton Power Supply 857-090 is to suit the Net2 networked access control system. This model comes without housing, and must be used with a weatherproof casing if intended for use outside. 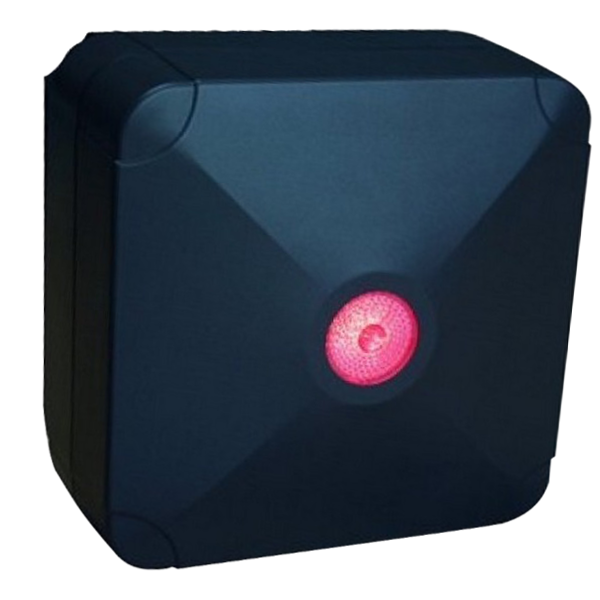 The Paxton Proximity Long Range Reader 313-110 is an RFID hand free access control device operated by token. It is ideal for use with car park access points as its long 5 metre range means that access can be granted from within a car or van. The hands free interface eliminates the need to lay ground loops during installation, and it can also be used as a close proximity reader so that authorised users without hands free tokens can still gain access. This reader features a durable black casing with a highly visible LED display that lights up with red to indicate denied access, and green to indicate authorised access. Additionally, it also emits an alert tone when access is granted or denied.